And by God, they’re gonna get it! William Tell: 3D will star Brendan Fraser and cost more money than you will ever earn in your entire life. 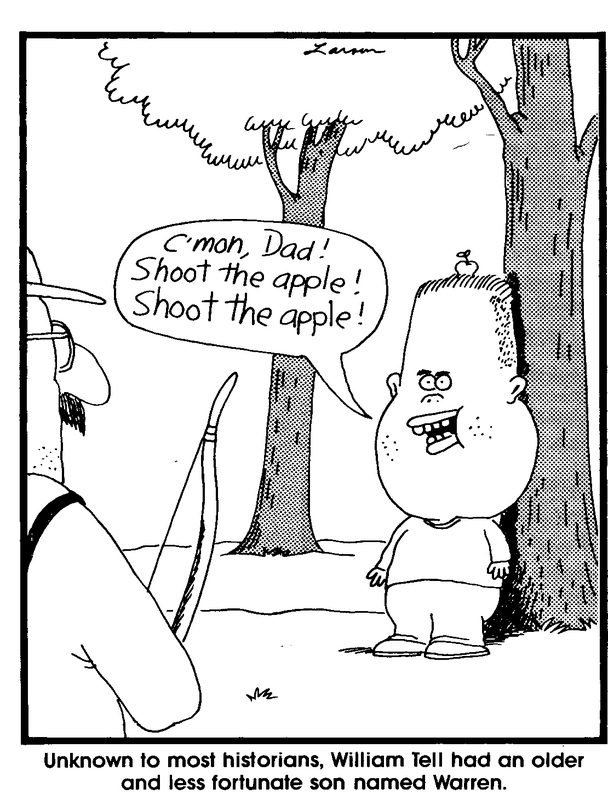 I originally thought this would be terrible and involve Brendan Fraser laughably shooting apples off of people’s heads in 3D for 90 mins, but thanks to the magic of the internet I’ve discovered that William Tell is actually a national hero in Switzerland who killed an evil ruler. So maybe this could be like Robin Hood. Starring Brendan Fraser. There better be the damn overture!